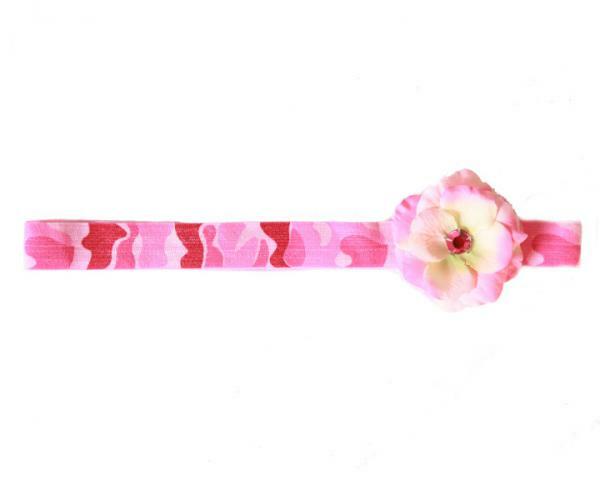 Our flowerettes are made with a soft and stretchable elastic band and embellish with a mini flower and crystal center. 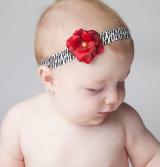 Our flowerettes are made especially for the tiny ones. They are super soft and easy to wear. Hand wash, keeping applique dry and lay flat to dry.